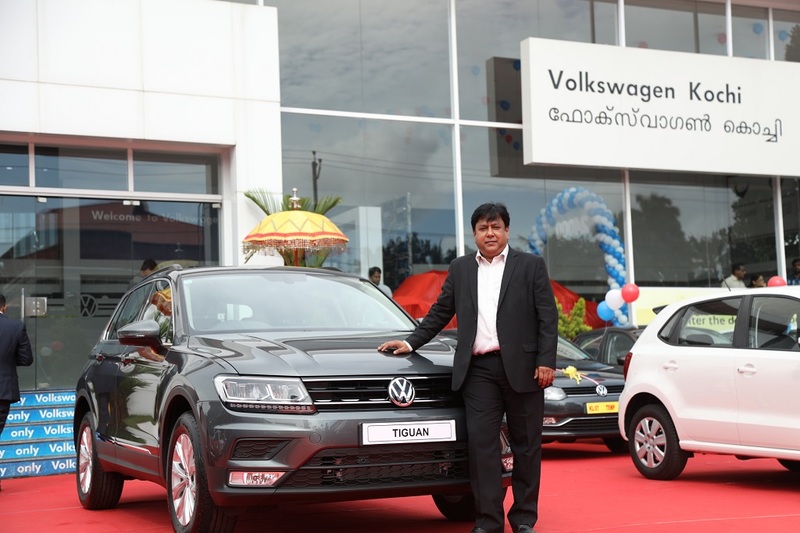 Kochi: Volkswagen, Europe’s leading car manufacturer, celebrates the arrival of Onam with assured gifts and benefits on the purchase of a brand new Volkswagen car across Kerala. 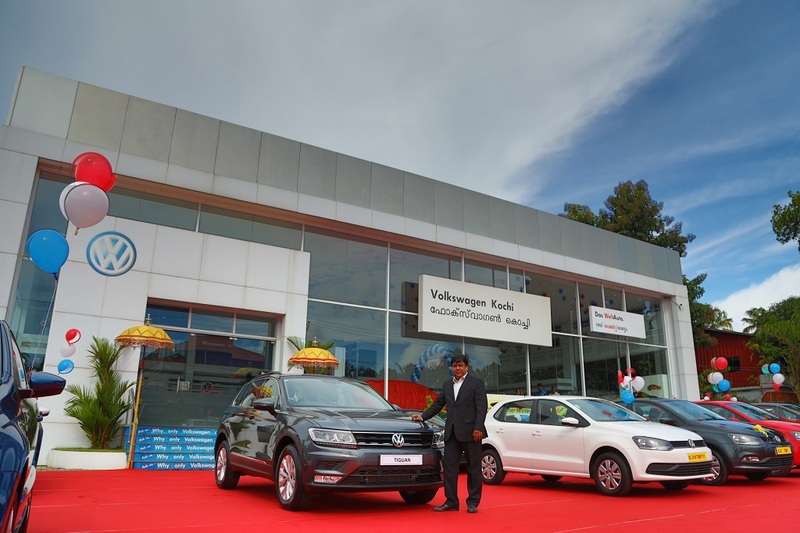 In addition to the celebration, Volkswagen delivers 160 cars in Kerala on the first day of the Chingam month. Volkswagen welcomes the auspicious month with assured Gold Coins and additional benefits across all carlines and other special offers including low EMI, exchange and loyalty benefits on the Vento and Polo. 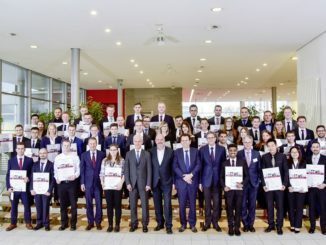 Over the years, Volkswagen has offered its best products to the Indian market and with the addition of the recently launched Tiguan and GTI to its product portfolio, it reiterates its commitment towards India. Tiguan is one of the bestselling SUVs in Europe and also boasts of several class leading premium lifestyle features like Pedestrian Safety (Active Hood), 6 Airbags, Hill Start Assist, Auto Hold, Self-sealing tyres. 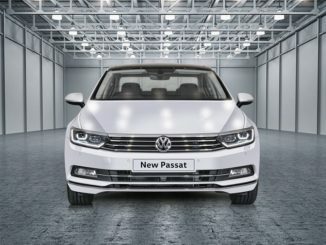 Volkswagen has developed and customized its festive offers specific to the region and this Onam it assures a Gold coin on every booking and additional exciting benefits.